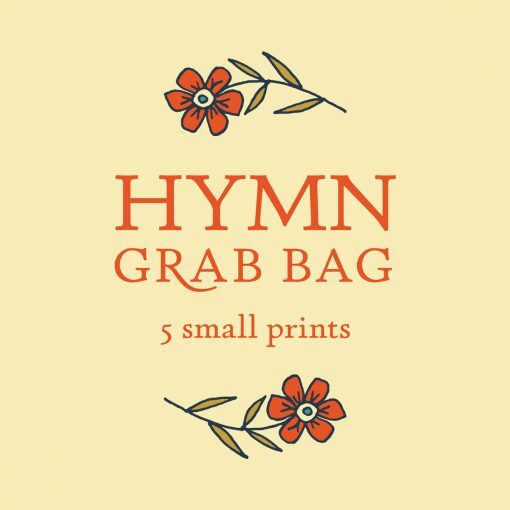 Little Things Studio Hymn Grab Bag! 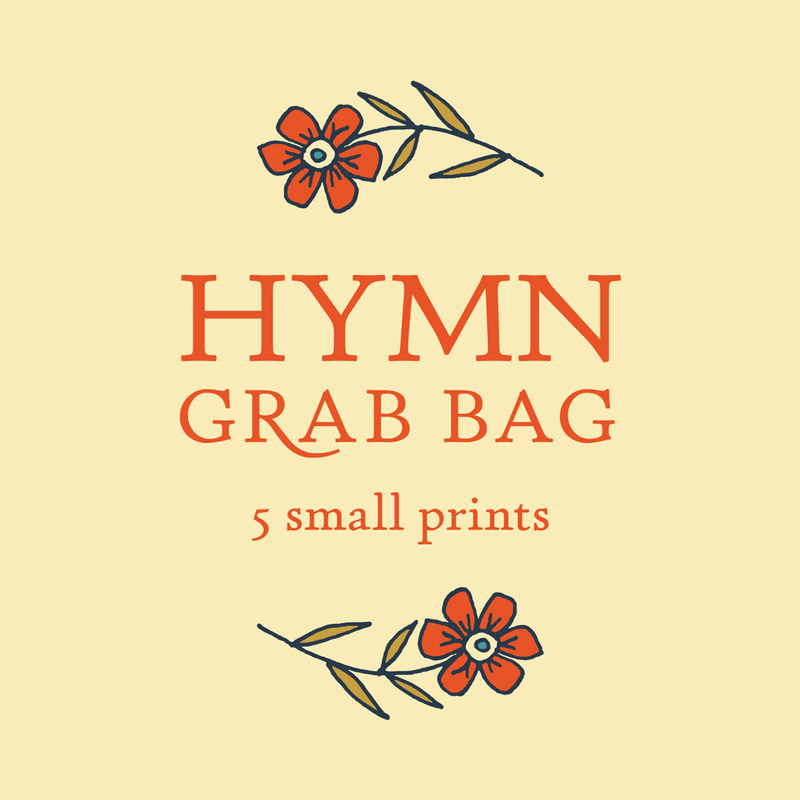 It’s a super discount of five mint condition discontinued HYMN prints! 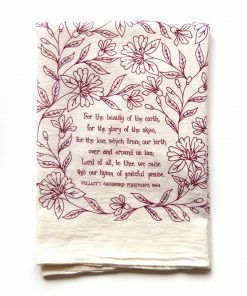 The prints in the grab bag are NOT intended for resale. 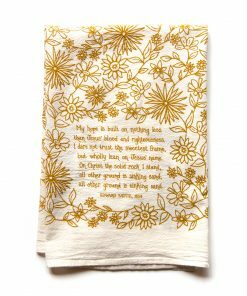 They are for gifts, scrapbooking, home decor, et cetera. 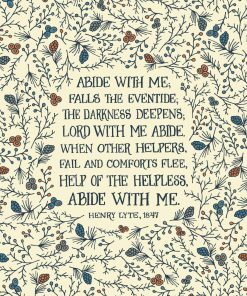 It will not be any prints that are full price, but will be a selection of some from the clearance section. 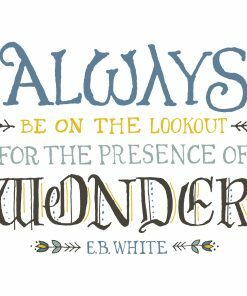 And there might be a surprise or two from prints that aren’t in my online shop anymore.